Understand, use and design the technology of today and tomorrow. You’ll develop the mind behind the machine through Northwestern’s liberal arts curriculum, which focuses on the right side of your brain as well as the left. And as you explore changing technology issues, you’ll discover your faith and values are a solid foundation for your work as a computer scientist. 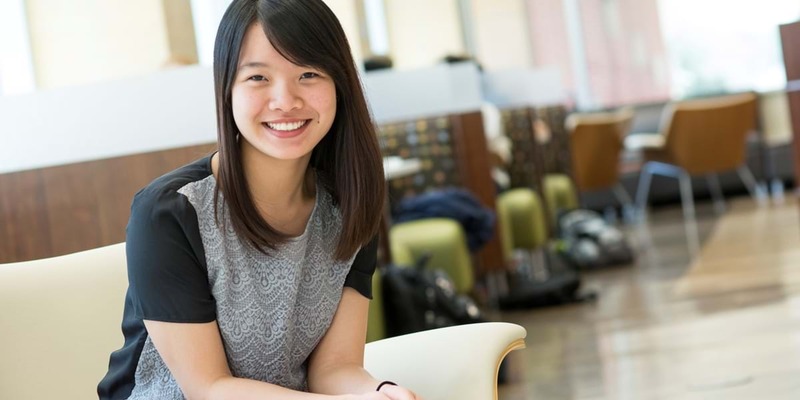 During a mission trip to one of the poorest regions in Vietnam, Poulina decided to pursue an education in computer science so that she could one day return and help the people in that Vietnamese community. 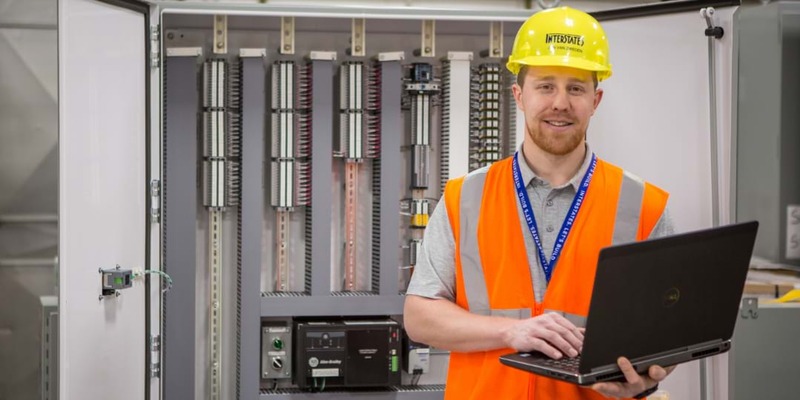 Jonathan employs his computer science skills to help build control systems for a wide variety of industrial facilities, designing and building interfaces for operators to use in their businesses. 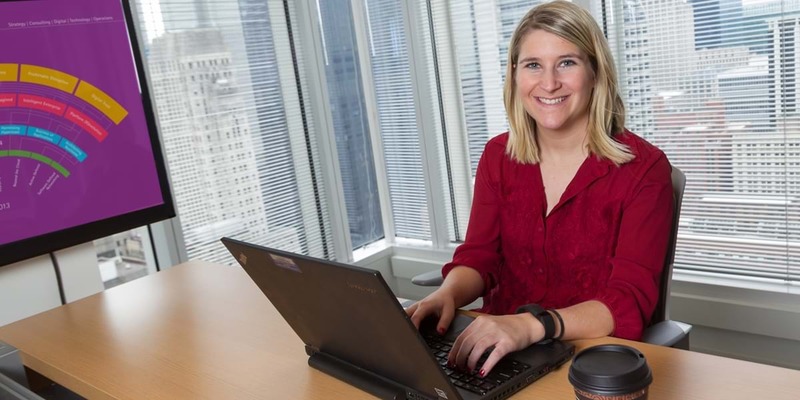 Meredith's summer internship with Accenture gave her confidence in her decision to begin a full-time career there.